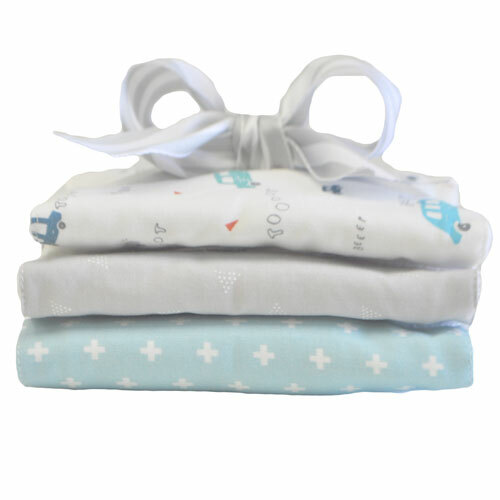 Our adorable cotton burp cloths come in fun fabrics & in packs of 3. Each burp cloth set is ready for gift giving, tied with coordinating ribbon. These baby burp cloths are the perfect new baby shower gift. Each style coordinates with our crib bedding collections. All burp cloths are handmade in the USA!